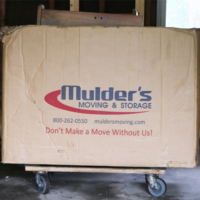 Mulder’s Moving & Storage is pleased to offer a variety of packing options. Please see the options below to learn which service will best suit your needs! This means that we will perform all of the packing necessary to move upon your request. 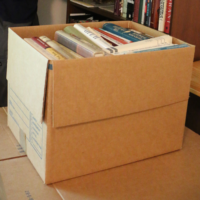 We will bring all of the packing materials so you do not need to plan, prepare, or purchase these materials in advance. 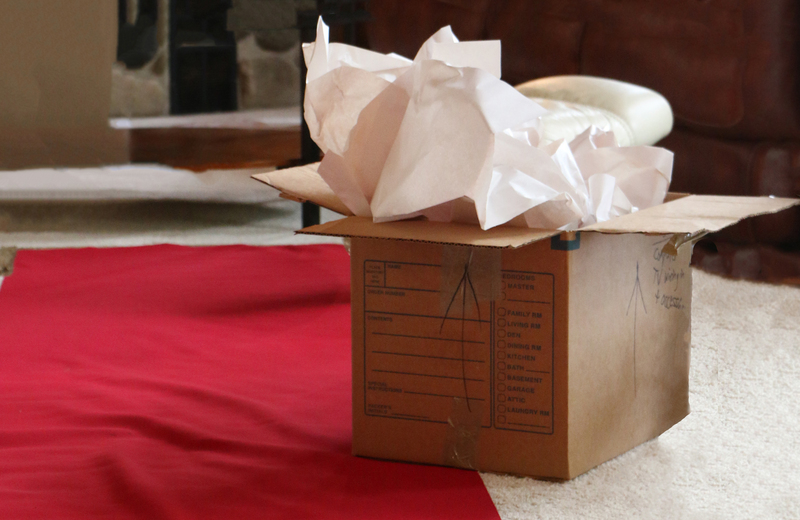 Just sit back and relax while we carefully and strategically pack your belongings. Full-service packs are a great option for those with limited time or who simply do not want the hassle of packing. 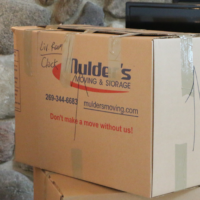 Plus, when we pack the boxes, they are covered under our protection plan for the entirety of the move – with a full-service pack there is no need to worry about if the box was packed by our crew and packed properly as it is assumed! If you do not want us to pack all of your items that is okay! The scope of the work is completely determined by you, our client. 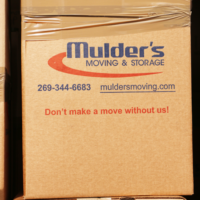 We can pack most, half, or some of your belongings. Some clients ask us to tackle the daunting rooms, like the basement, garage, and kitchen. Other clients buy a set amount of packing hours. Our crew is ready to get to work, and the client decides what they want the crew to tackle. When the time is up, our crew leaves and the client packs the rest! 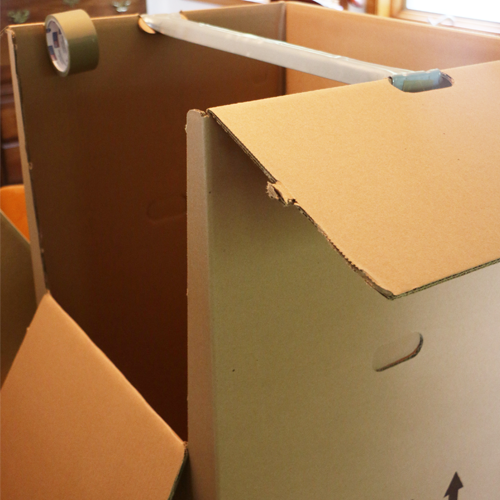 This a great option if you feel confident packing some of your belongings or if you are on a budget. Some clients prefer to pack everything themselves! In this case, we offer packing materials for purchase. You will need bubble wrap, plastic wrap and bags, a variety of cartons and more. 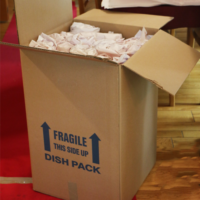 Any unused packing material can be returned and will not be charged to the customer. 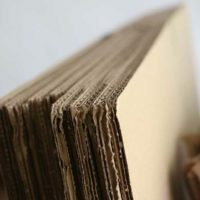 Plus, we offer complimentary used packing material for local moves when available to help our customers save a little more. If you have questions, please ask. We will be more than happy to give you our best recommendation on how to pack your belongings. Best used for canned food, books, and other heavy items. Best used for clothing, shoes, small electronics and appliances, pots and pans, lamp shades, toys, etc. Best used for clothing, linens, bedding, toys or other light and bulky items. Best used for large bulky items. Single, double, queen and king, crib. Double-wall strength. Ideal for bulk packing, kitchen dishes and glassware. Best used for hanging garments, clothes, hats and shoes. Plastic covers for twin, double, queen and king sized mattresses. (2″ x 110 yd) Packing tape with dispenser. Used for taping your moving boxes. (2′ x 750′) 3/16″ thick protective bubble wrap. Used for wrapping furniture items. Used for wrapping dishes, glassware and other fragile items. Comes in 25 lb. bundles.